Managing online dating sites and portfolios can be a time consuming activity for those looking for love. 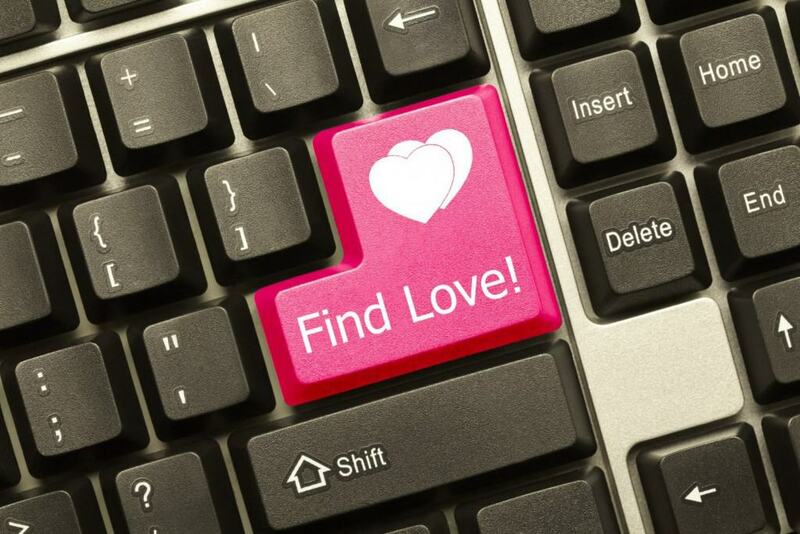 Virtual Dating Assistants looks to make the process as hassle free as possible. Following an extensive 20-minute interview with the client to find out their interests and likes, they will set up a profile on the most suitable websites, search for potential matches and even set up dates and help break the ice by sending email exchanges. Those who travel around a lot for their work will often find that they end up being stuck in hotel rooms with no other company. It can be a lonely existence and the Happy Guest Hotel Lodge in Cheshire is aware of this and has launched a new service to help give their guests some company during their stay. 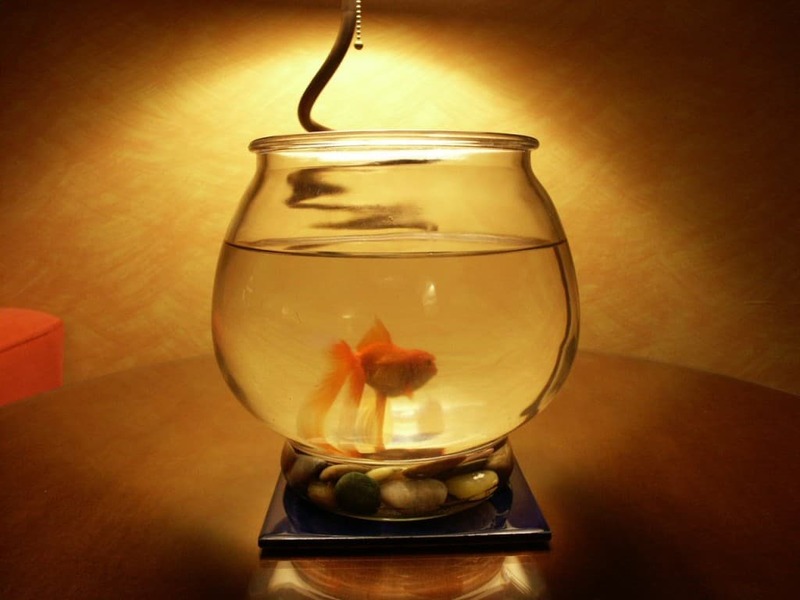 For just £5, anyone at the hotel can rent a goldfish named Happy throughout their time at the location. 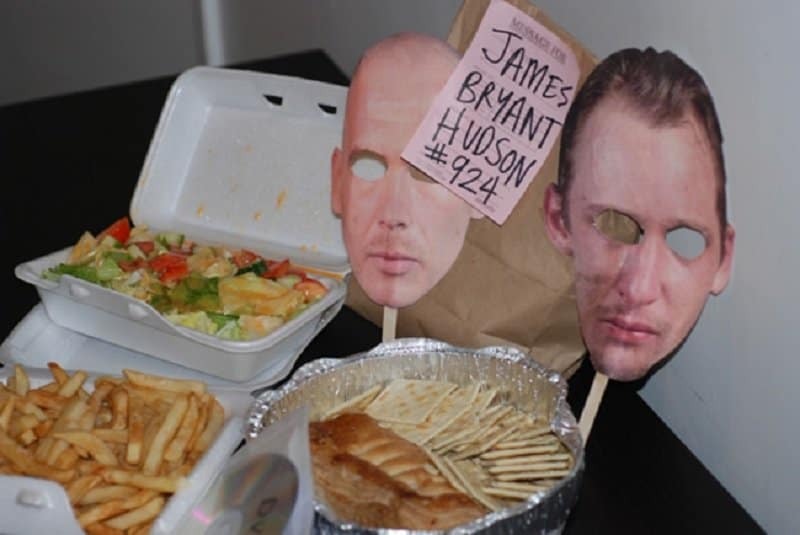 A company, known as WTF Prank Candles, will provide customers with an ingenious way to prank their friends and families. They offer custom candles that come in a variety of enjoyable scents when lit but that after around 10 hours of use suddenly release a disgusting stench in much the same way as a stink bomb. The service costs $11.95 and the candles come in plain packaging so that they appear to be normal. While there are plenty of ways for fans to show their support for their favorite sports teams, none of them show dedication quite like a fully body spandex suit. To allow fans all around the world to fully show their devotion, Superfan Suits creates custom these custom suits. Customers can choose color schemes to match their teams or even choose from specially made prints that include themes ranging from Christmas to Halloween. Saying sorry to someone can be a pretty hard thing to do and the awkward experience can often make apologizing something that people avoid. 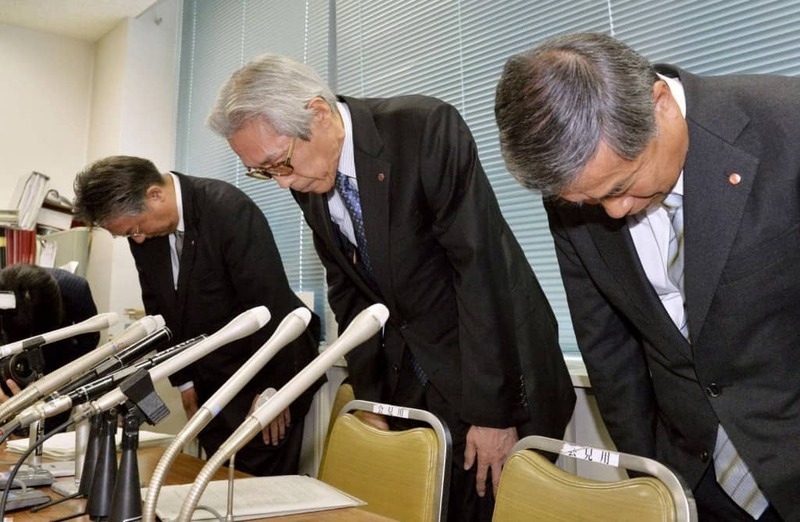 Luckily for those in Japan, there are several different companies that work as apology agencies. They will send a professional apologizer to the person you have wronged to say sorry and handle the situation as best as possible. Some even offer “crying apologies” to help placate those who are very angry. SomethingStore is a unique shop that doesn’t sell any particular items but instead offers a service where they will send you a mystery gift that is valued at $10. 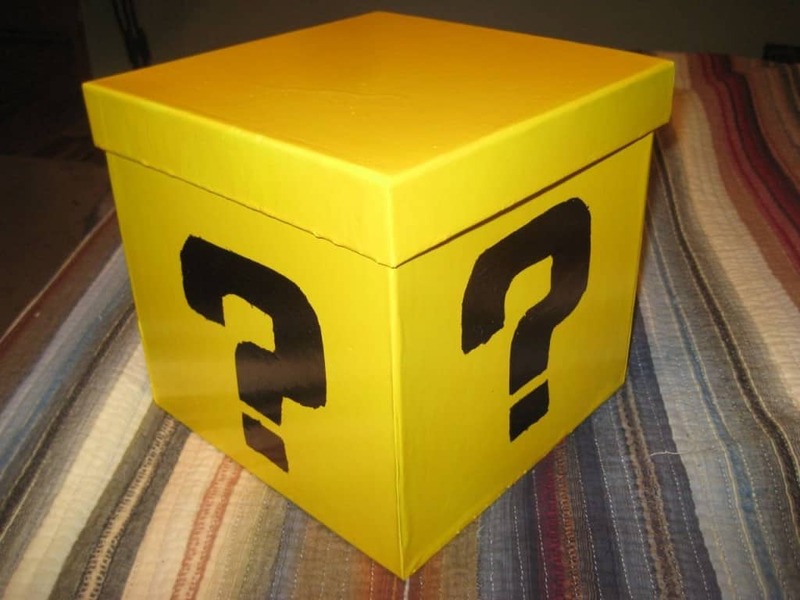 The mystery item can be anything from a small gadget, a piece of handmade jewelry or some clothing. Essentially they can send you anything that costs at least $10 and is legal to own, making it perfect for those who love surprises or don’t know what to buy for someone. Hangovers are something that everyone who has drank alcohol will have suffered at some point in their lives. They can cause suffering for hours and despite hundreds of home remedies, there is no accepted cure. One company in Las Vegas now offers its own way of getting rid of terrible hangovers. 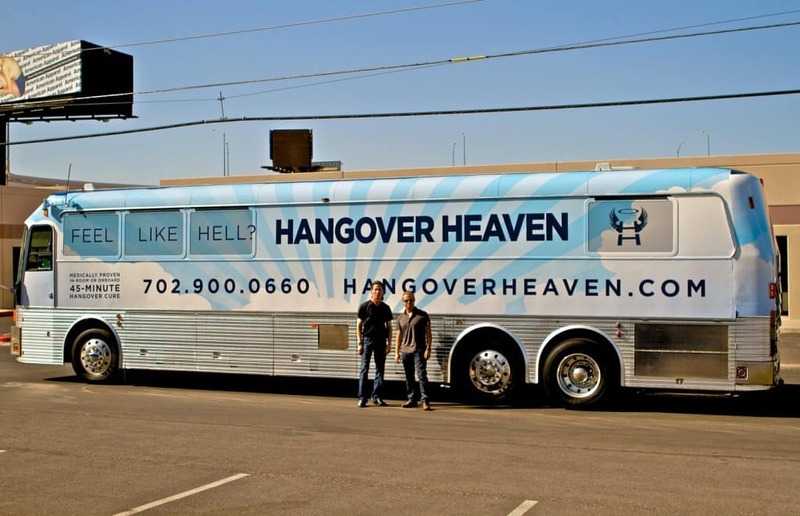 The Hangover Bus delivers vitamin shots, intravenous fluids and other medications from Dr. Burke that can get rid of any hangover within just 45 minutes. 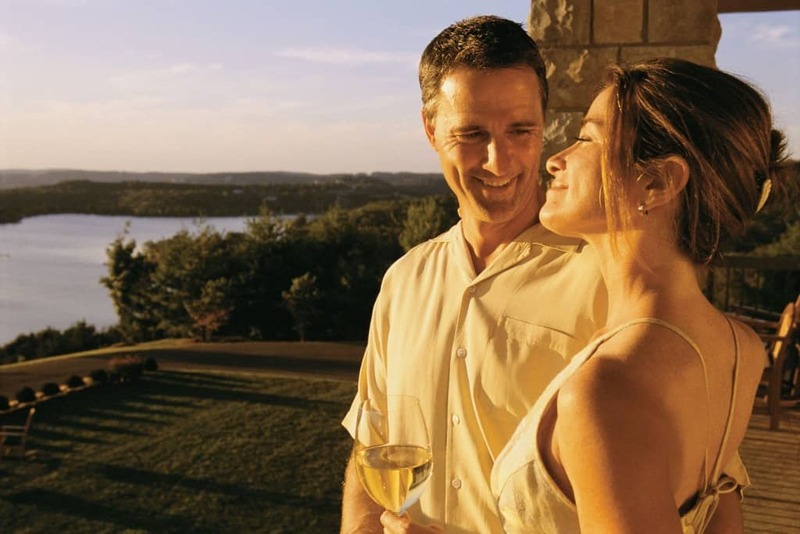 Have you ever wanted to appear in your very own romantic novel? Well now you can thanks to the website YourNovel. 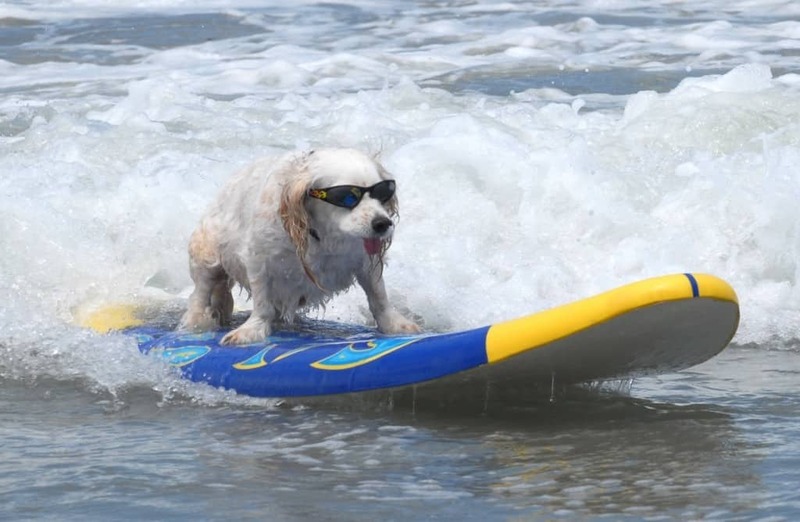 This website offers to insert you and a partner of your choice into customizable fictional worlds, set on tropical beaches, the streets of European cities or other exotic locations. For an extra fee, they will even design a special cover picture for you incorporating your photo. 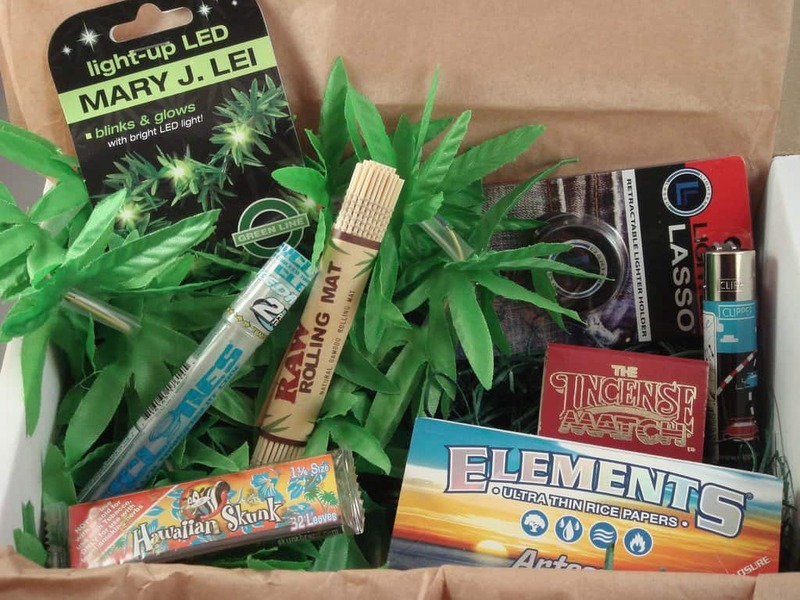 For $19.88 a month, Cannabox will send you a collection of smoking products and paraphernalia straight to your door, meaning you won’t have to leave your house for equipment. The company promises that the average value for each months delivery will be between $30 and $50, meaning that the service offers a considerable saving. Going to Las Vegas to get married has become something of a time honored tradition, with thousands of people traveling to the desert city to get married with as little fuss and expense as possible. One company, though, offers service that truly suits the needs of those who only have a tiny budget. For just $129, The Wedding Wagon will drive a van to your location with a minister, mobile chapel and witness. It can often be very stressful trying to find a partner, especially if you are due to attend an event such as a prom or if you have family that are expecting you to settle down. 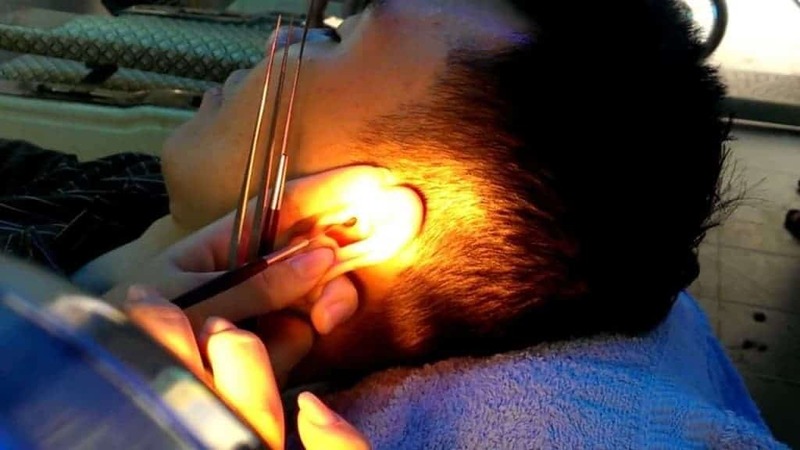 This problem is even more prevalent in China and it has led to businesses offering bizarre services whereby customers can hire boyfriends or girlfriends to accompany them for a time period of up to a day. 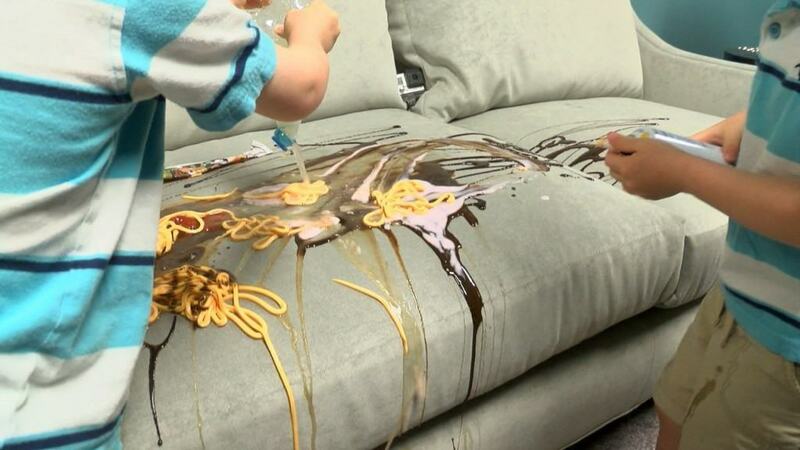 Sometimes furniture can be ruined by spilled drinks, messy food or dirt carried by children and pets. To combat this and allow furniture to remain mess free regardless of who or what uses it, Slobproof! creates specialist chairs, tables and sofas that combine unique fabric that will not stain and can be easily cleaned. Pillow fights are usually associated with children and the Ritz-Cartlon Palm Beach has introduced a new service to bring the fun to the whole family. The Family Pillow Fight package provides a family hotel room with a collection of silk pillows, boxing gloves and instructions for various games that can be played with the equipment. Buying multiple instruments can get incredibly expensive as individual items can sell at prices starting from hundreds of dollars. Guitar Affair has launched a service that allows customers to rent guitars for a set period in a similar way to Netflix. 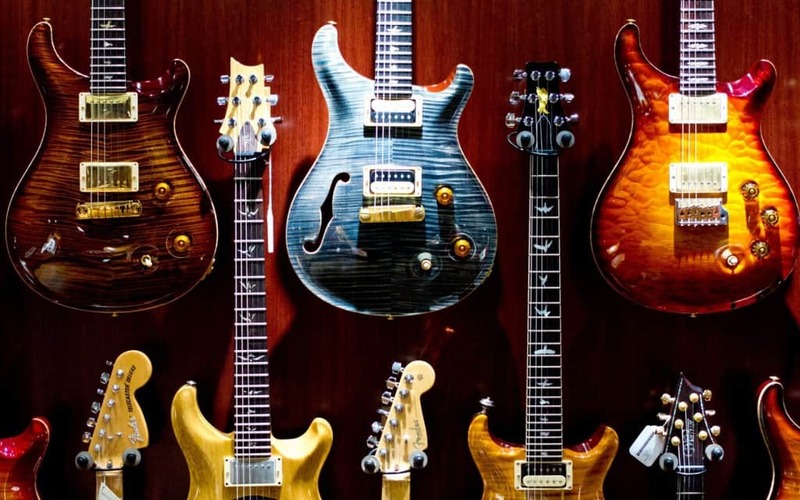 This allows users to play a variety of electric guitars that they might otherwise never get the chance to, as well as try out models they may be thinking about buying in the future. Cardboard boxes can be both incredibly useful and a complete waste of space. Many people throw them away in the rubbish after they are done with them, but they can be very handy when moving house or transporting books, DVD’s and other items around. 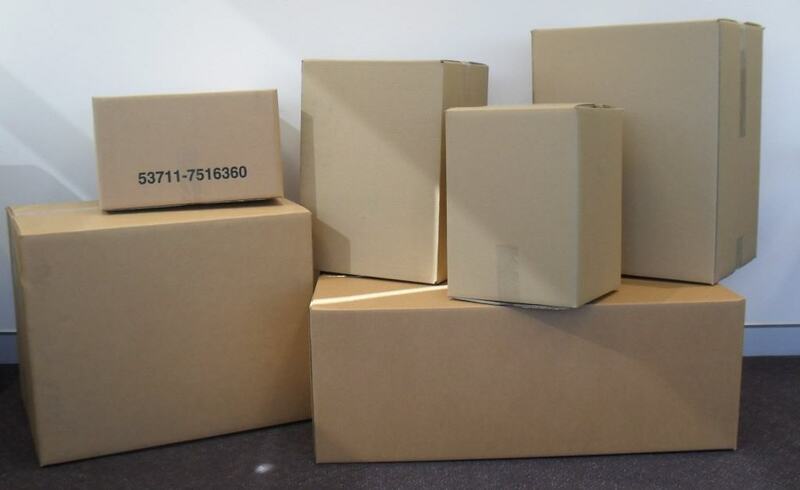 BoxCycle have noticed this problem and provide a way for people to both sell and buy cardboard boxes online, with a variety of sizes available for users. 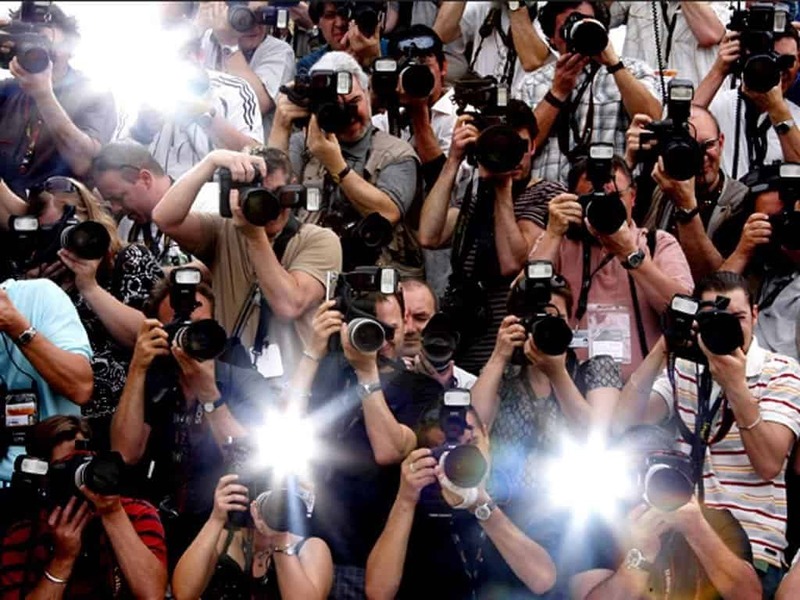 Personal Paparazzi allows ordinary people to feel as if they are a world famous celebrity by letting them hire their own personal group of paparazzi. Up to ten photographers will rush up to you at a pre-determined location and attempt to grab pictures of you with flashing cameras while others will shout questions at you just like with the real paparazzi. Packages for the service differ, but the most expensive include stretch limos and a DVD including all of the photographs taken during the event.